What does Holmstedt Konsult AB offer? Consulting based on change leadership in both practice and theory. Expertise in transforming education using computers as tool – with the pedagogical mission in focus – from pedagogical concepts to practical implementation! Arja offers lectures, seminars, guidance and coaching with support as well as active participation in leadership development. Contact Arja – use the form at the bottom of the page. Where is Arja and what is she up to? Arja is involved with The National Agency for Education's work pertaining to school authorities roll in digitaliztion processes. Another assignment from The National agency for Education –Pre-study about administration in education. Collaboration with Kristina Björn, Enrich Education – Arja and Kristina support and challenge local authorities and principals in the developmental processes i in the digitization of education. Assignments in Tanum - Supporting and mentoring principals directly in the business as well as work on the leadership level pertaining to quality and development. Lectures on change management, Headmasters in Focus by 2020 in Bulgarian, Sofia - principals from all over Eastern Europe will participate. A new book in the making that deals with the practical and practical task of changing and developing the work in school and education - based on requirements in governing documents and future needs. 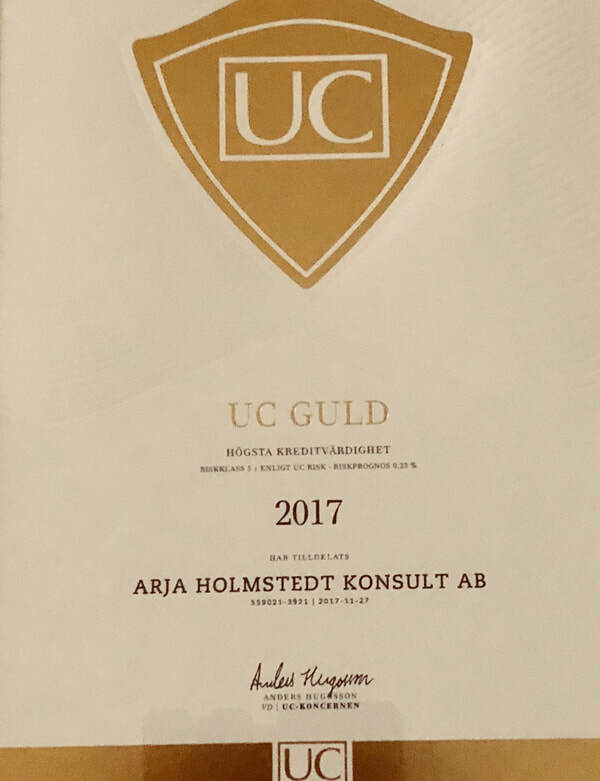 Arja is involved with the Swedish National Agency for Education's work pertaining to school authorities roll in digitalization processes. The film is from an online course Digital Skills. Arja lecture from the Education of the Future Convention in Berlin in September 2016. She was invited by the EEPG - European Educational Publishers Group. Read more. Arja's first book, "Digital School – Leading Change", was launched at the SETT 2016 Convention in Stocholm in April. The book is only published in Swedish at the moment.